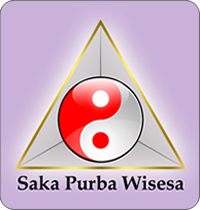 Saka Healing Center is also providing refreshment treatment to refresh your body, following is our treatment provided in-house, all prices is in Indonesian rupiah currency (Rp. / IDR) and subject to change without prior notice. You does not need to book in advance for this treatment, but it is suggested to call in advance to avoid queue. (call +62 361 777111).